High quality red case and pad replacement for GM. Comes with colored case and 5 button (Lock, Unlock, Panic, Remote Start, Hatch) pad. No electronics or battery. This case works for remotes with FCC ID OUC60270. 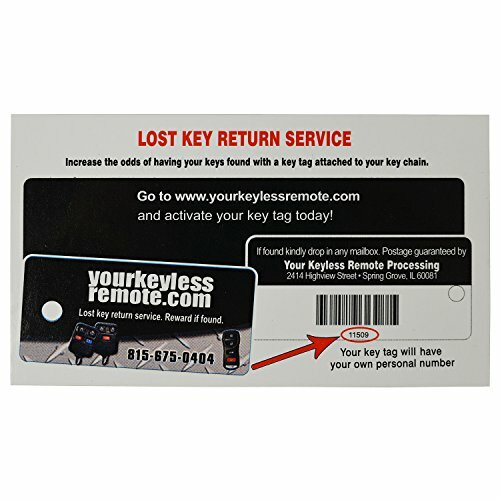 This case is compatible with remotes that have FCC ID OUC60270 and 5 buttons. 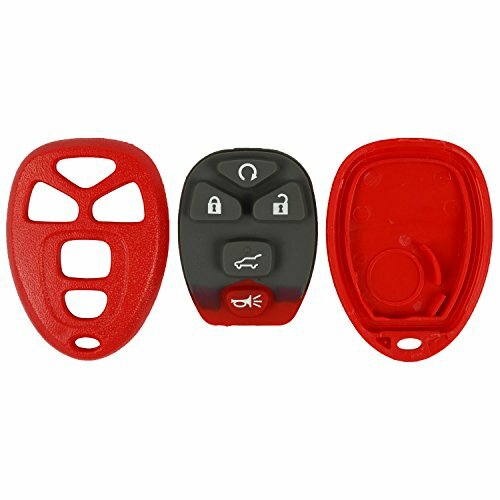 QualityKeylessPlus Red Replacement Case and Pad 5 Button SUV Keyless Remote Key Fob FCC ID OUC60270 FREE KEYTAG out of 5 based on ratings. 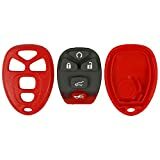 This entry was posted in qualitykeylessplus and tagged (FCC, (Red), 5, and, Button, Case, Fob, FREE, ID:, Key, Keyless, KEYTAG, OUC60270, Pad, QualityKeylessPlus, Remote, Replacement, SUV.